Just say hello and see how we may assist you! You may select from our awe-inspiring collection or commission art created especially for you for your project. Please kindly contact us and see how we can support you in your design, development, remodeling or redecorating project. 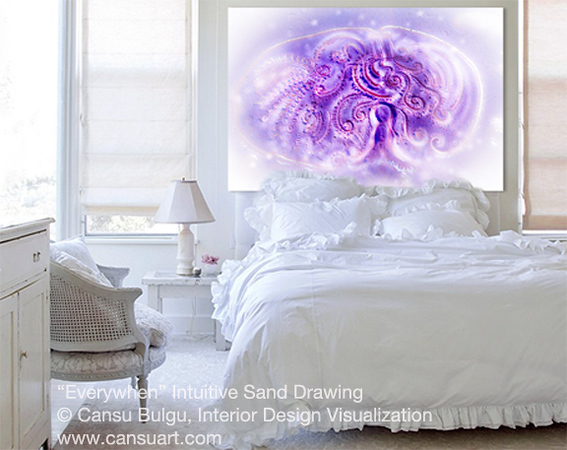 Maybe you are looking to relax more, discover new inspiration and perhaps receive some insight, then you may enjoy a very special "Cansu∞Art Sand Session" with Cansu Bulgu in person or via live stream. 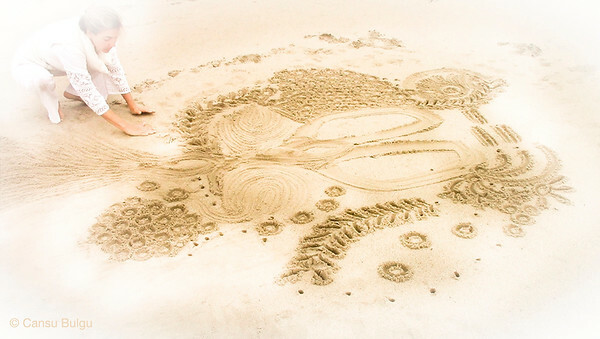 Following your session, you may also request your one-of-a-kind personalized contemporary sand art piece and continue your journey with this gentle gift. 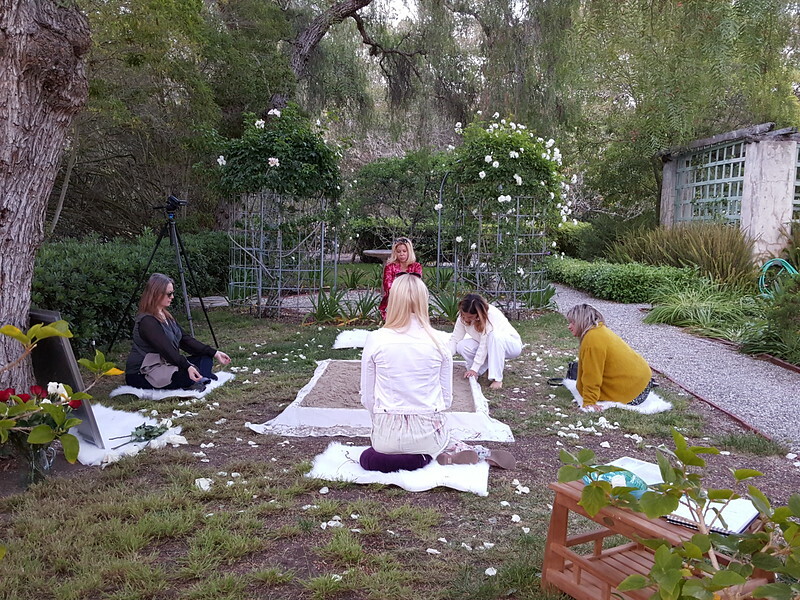 While each Cansu∞ArtSand Session is unique, a common theme among clients is that after the session they express that they have a sense of increased well-being, deep relaxation, peace and gratitude. Some clients may experience profound insight, healing and transformation. Learn more about how you may bring in Nature to your office to support the well-being of your teams and boost creativity through Cansu∞Art Space of Stillness especially created on site for you. 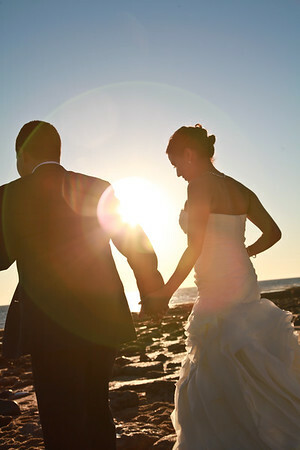 To celebrate and commemorate special moments and milestones in one's life or to simply bask in the Light of The Moment. We have been a part of many anniversary, wedding celebrations as well as self-care gifting that nurture and nourish the soul. You may select from our inspired collection or commission a new piece created especially for your special someone or your special occasion. 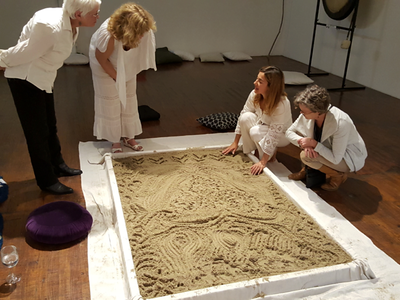 Gift certificates are available for Cansu∞Art Sand Sessions with Cansu Bulgu ~ a one-of-a-kind-in-the-world experience especially created for you. Just pick your favorite beach and call us! We ship globally & offer personalized sessions via livestream for our clients outside of California as well as travel to their desired location.